The unique geometry of the ellipse makes for an original and entertaining game. To find out more have a SNOOP. And find out HOW TO PLAY. 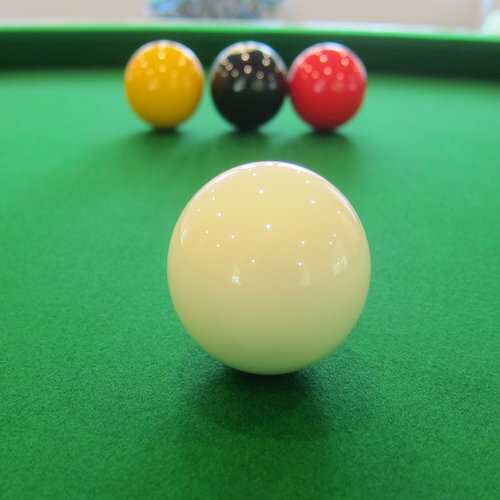 LOOP tables are built by craftsmen in Essex, spiritual home of snooker. To read the latest news go to SCOOP. LOOP tables are available for purchase. If you would like to buy one you need to SWOOP. Watch the first ever recorded game of LOOP. The geometry of LOOP explained. The official public launch of LOOP, at the Port Eliot Festival, July 31, 2015. Picture: Michael Bowles.